Along with the new Paladin playable class and level cap increase, Neverwinter: Elemental Evil’s storyline will see the return of Minsc & Boo – the ranger and miniature giant space hamster from the Baldur’s Gate series. The fan-favorite duo will be assisting players on their journey to discover the true nature of the Elemental Evil cults. 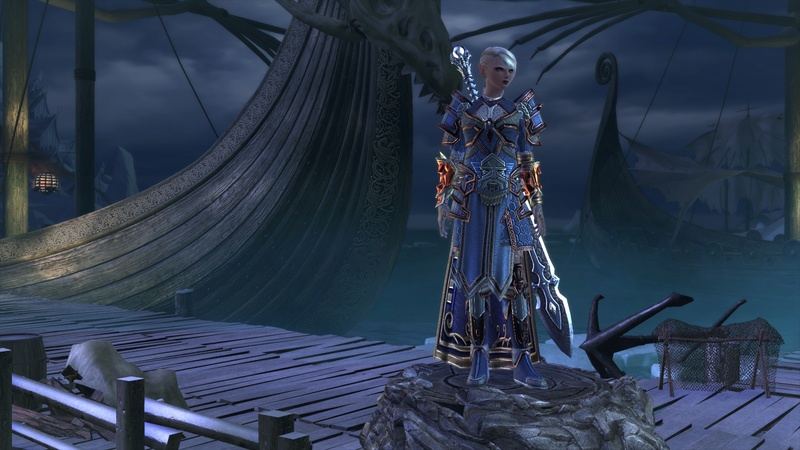 With the largest update to-date, Neverwinter: Elemental Evil brings a new playable class – the Paladin – that increases the playable classes count to eight. Players looking to create Paladins will be able to choose a focus on healing or tanking builds. The new module will also increase the level cap from 60 to 70, which brings a new set of quests, feats and slottable class feature powers. 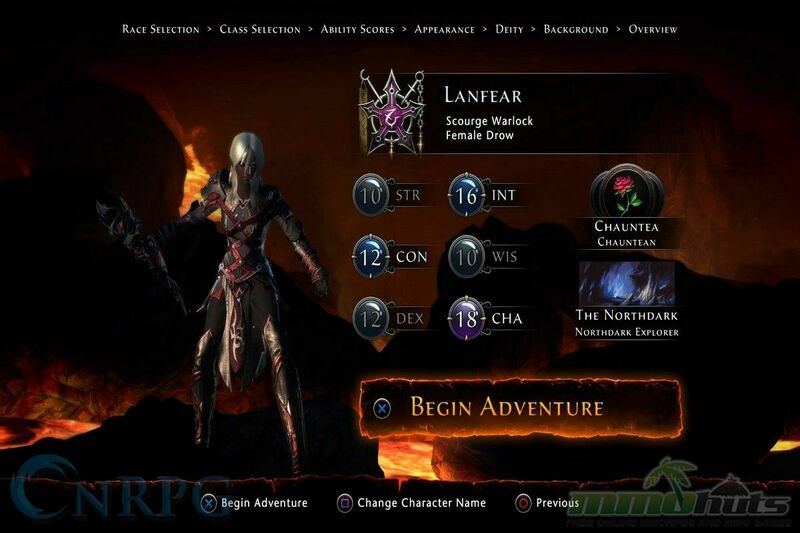 Neverwinter: Elemental Evil also continues the partnership with Wizards of the Coast as Cryptic Studios and Perfect World Entertainment maintain a one-to-one release cadence with the official Dungeons & Dragons storylines. Neverwinter players will journey through new adventures as they fight the newest threat to Protector’s Enclave – the Cults of Elemental Evil – which are also present in the upcoming tabletop adventure release, Princes of the Apocalypse.